Special guest and opening band is Romero. Learn more about Romero here. See REO Speedwagon LIVE at the Greeley Stampede on Friday, June 28th! See Brett Eldredge, Brothers Osborne, REO Speedwagon, Kip Moore, Cody Johnson, and more! 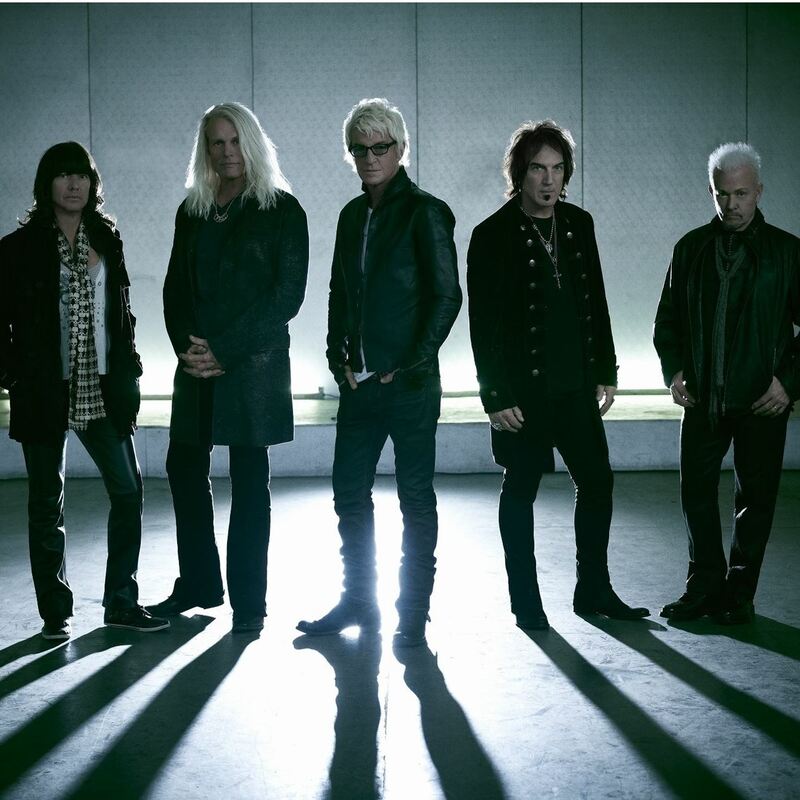 REO Speedwagon LIVE at the Greeley Stampede on Friday, June 28th at 8pm.